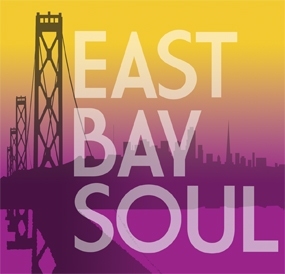 Tower of Power alum Greg Adams doesn’t need much evidence to prove he’s one soulful “kat.” The formation of East Bay Soul, his new album and the name of his newly formed musical ensemble, is Adams ‘ most creative ambition to date. It also is his most forward leap into funky R&B, one bearing a smidgen of the midnight serenades from his Firefly album (“What’s It Gonna Be,” “Five to Eleven”). He successfully carries the luster of “shake-your-hips” R&B into contemporary jazz territory. The irresistible nature of the album stands in its remarkable setup of half-instrumental jazz and half-vocal performances, each awakened by Tom Bowes and Sean Holt’s blue-eyed soul vocals.